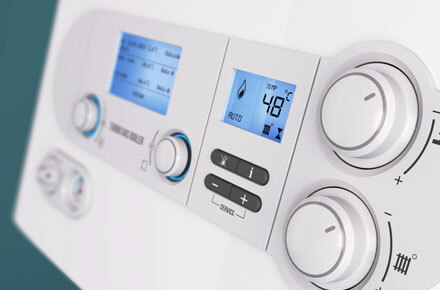 Contact us for all your gas installation and repair needs. 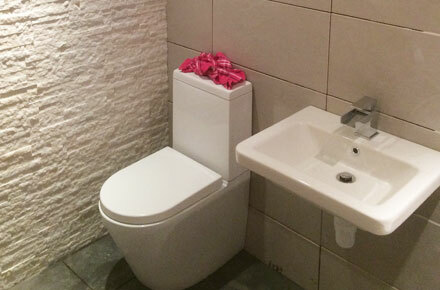 Full quality bathroom installation service. 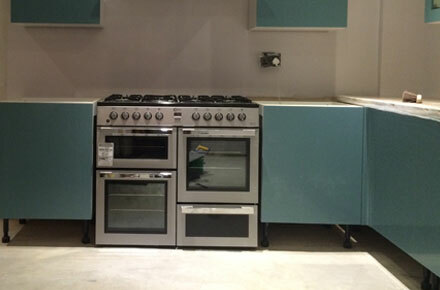 We offer a professional and cost effective complete kitchen installation service. 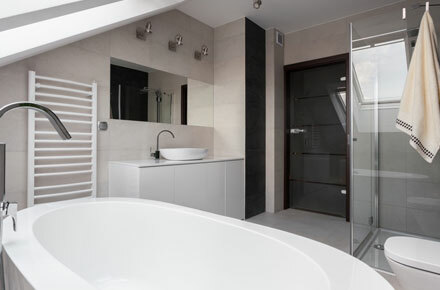 At LWS Plumbing and Heating Limited we have over 12 years experience in all aspects off plumbing and heating including servicing, installation and maintenance. 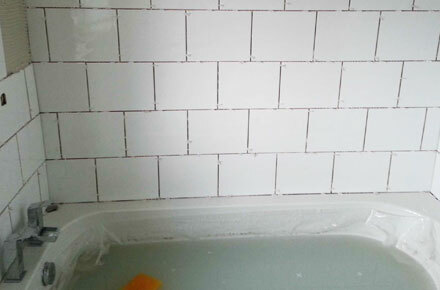 LWS Plumbing and Heating are a family run business based in Hartlepool. We are Gas Safe Registered and all our work is fully guaranteed and covered by public liability insurance so you can be assured of the quality and safety of our work. 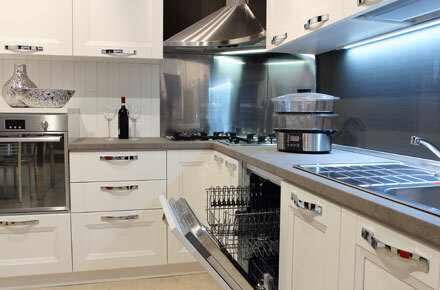 We work throughout Hartlepool, Teesside and the North East, and surrounding areas. All our work, across all our services, is of the highest standard via our time-served, qualified and highly experienced engineers who also undertake regular ongoing professional training and development. 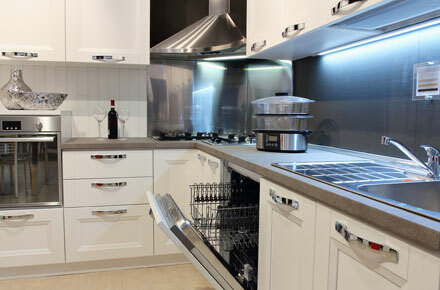 Our strong reputation is built on providing a first class plumbing and heating service with most of our work coming from customer recommendations. 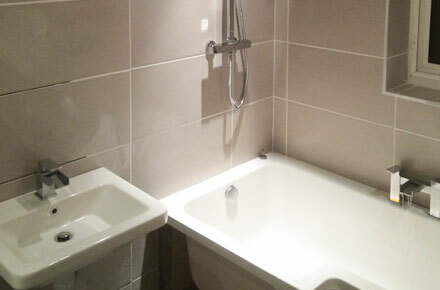 No job is to small and we can cover all of your plumbing and heating needs. 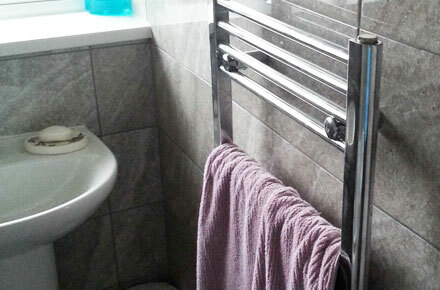 Our strong reputation is built on providing a first class plumbing and heating service with most of our work coming from customer recommendations. 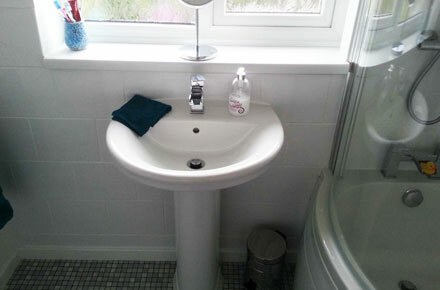 No job is to small and can cover all of your plumbing and heating needs. 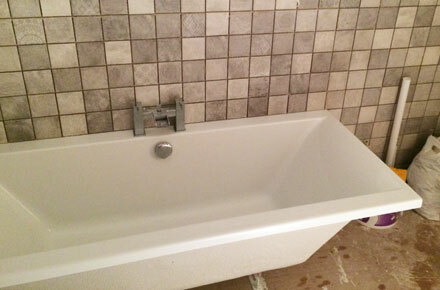 Below are images of our most recent plumbing and heating work and installations. All our work is fully guaranteed and covered by public liability insurance, so you can be assured of the quality and safety of our work. 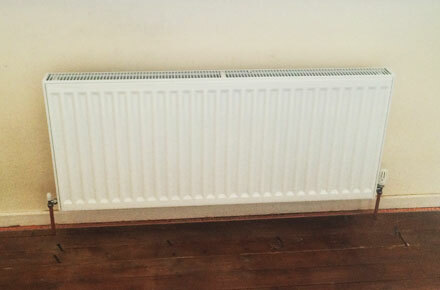 Our highly qualified plumbing and heating engineers can fix most problems with central heating systems, radiators or boiler breakdowns in one visit. There’s usually no call out charges and our rates are very competitive. 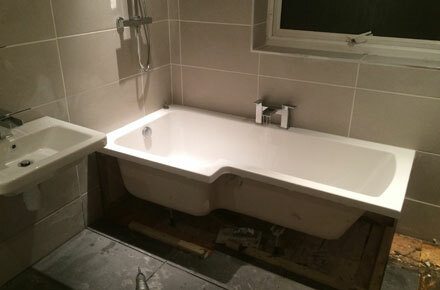 For more information or a free quote call us today on 07825 334227/ 01429 283181 or simply fill out our contact form and we will return your call free of charge.